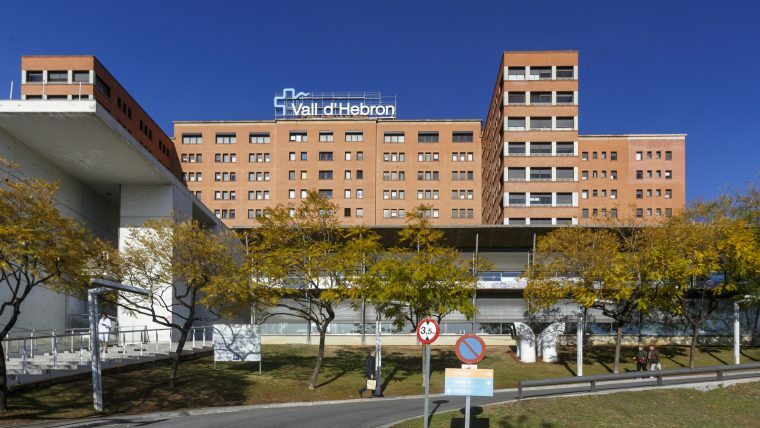 Vall d’Hebron Barcelona Hospital Campus is a world-renowned health park. Oncology Institute and Catalan Multiple Sclerosis Centre. All four work together with the same pioneering spirit and shared goal: to improve people’s health and wellbeing.